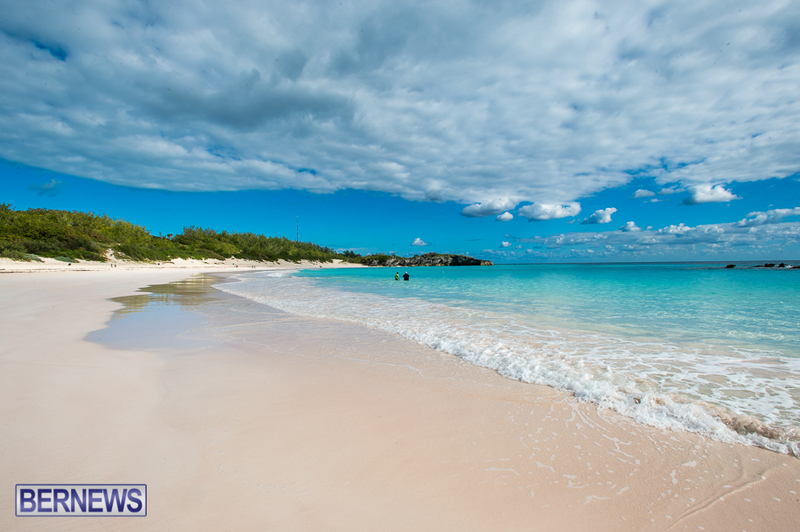 Bermuda has secured two of the positions in MSN’s recent look at “The Eight Most Beautiful Pink Sand Beaches in the World,” with both Elbow Beach and Horseshoe Bay Beach making the cut. The story said, “What makes a pink sand beach – a million pieces of shattered coral? A trick of the eye and the light? On Harbour Island in the Bahamas, the pink hue comes from foraminifera, a microscopic organism that actually has a reddish-pink shell, while the sand is a mix of coral, sand, and calcium carbonate.